hawaii-5< Click here for for Spec Sheet. 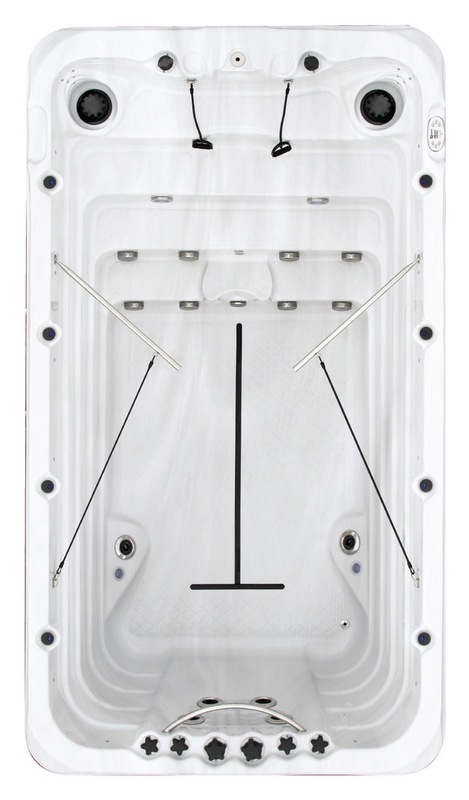 Providing an authentic swimming experience that adjusts to the level of your work-out, the Hawaii 6 Swim Spa enables the swimmer to remain prone on the water surface at varying degrees of current intensity. The Hawaii 5 s the perfect fitness partner.